HyperX, a division of Kingston Technology, today announced its most advanced gaming headset to date, the HyperX Cloud Revolver S with plug-and-play Dolby 7.1 Surround Sound. HyperX has added Dolby Headphone technology into a new USB dongle that delivers high-end immersive audio at the touch of a button. HyperX Signature Memory Foam and a new wide headband design enhance comfort for endless hours of gameplay. 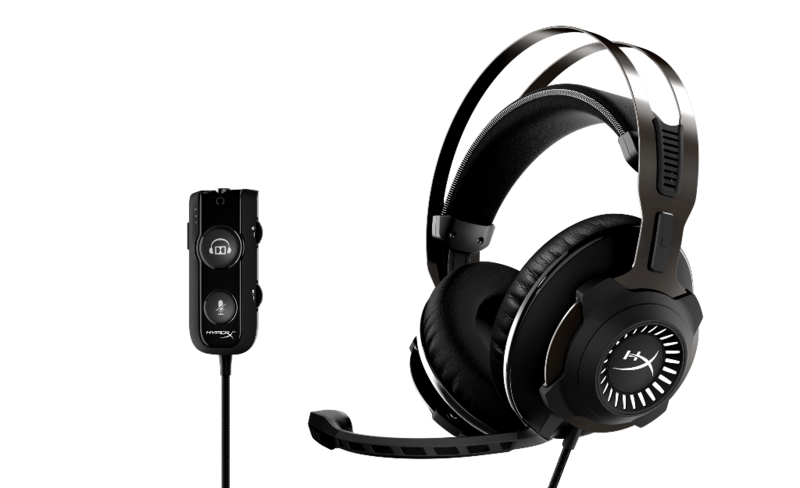 The new premium headset also features multi-platform support, 50mm drivers and a noise cancelling microphone designed for use by professional gamers and eSports teams globally. The Cloud Revolver S will be displayed at the 2017 International CES, Jan. 5-8, 2017 in Las Vegas and be available in mid March 2017, including a two-year limited warranty and HyperX’s industry leading customer service and support.